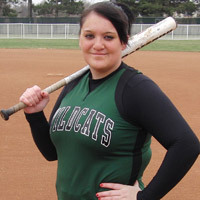 Skylar was the KJCCC Division II Softball Player of the Week for week 3 as she went 10-of-16 with a home run and three runs batted in. 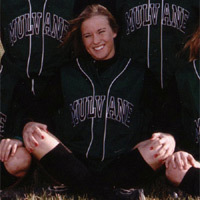 Darnell also scored five runs in Cowley’s four games. 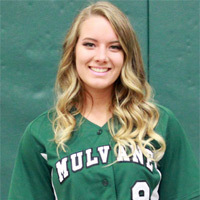 Kellyn was selected to the 2015 KCAC All Conference 2nd Team. 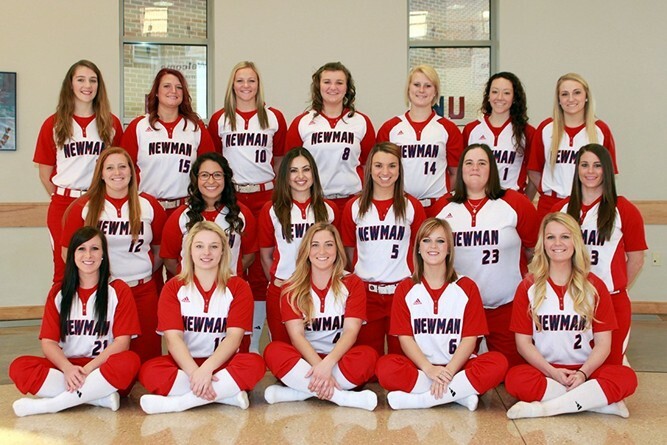 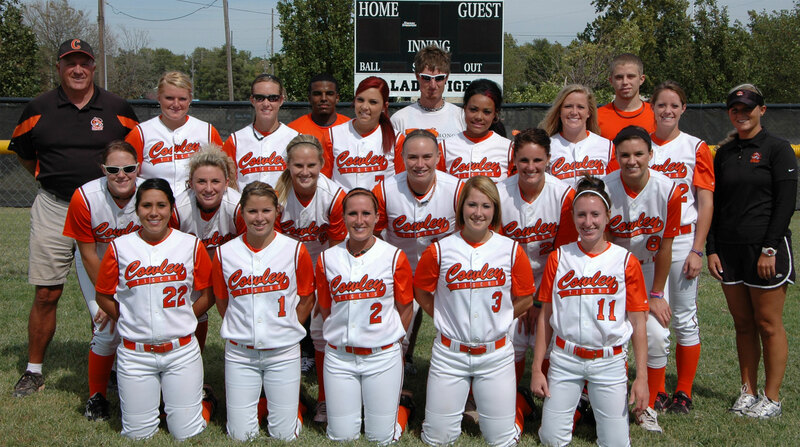 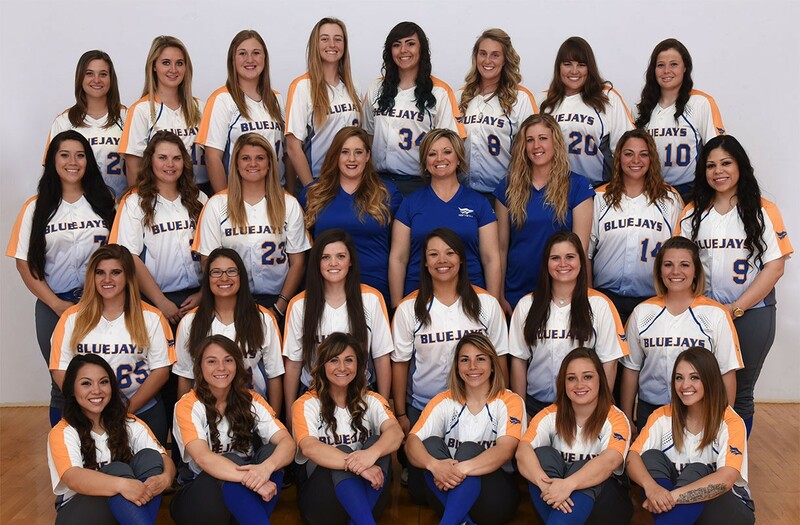 Click here for the 2015 KCAC Conference List. 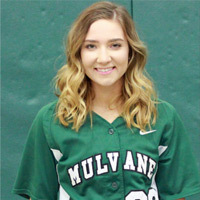 Kellyn was selected to the 2016 KCAC All Conference Team (Honorable Mention). 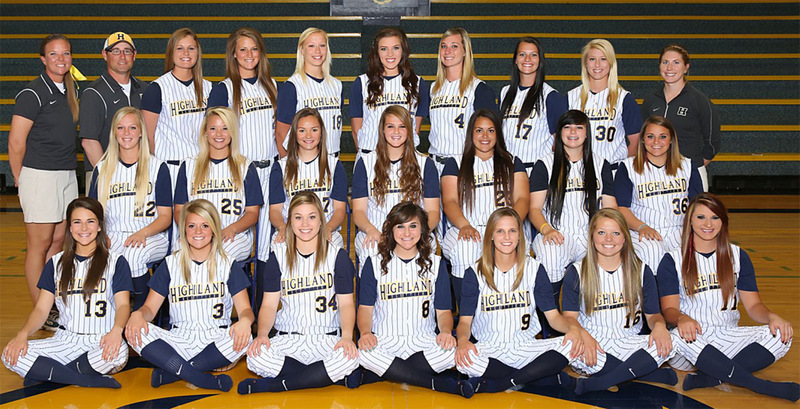 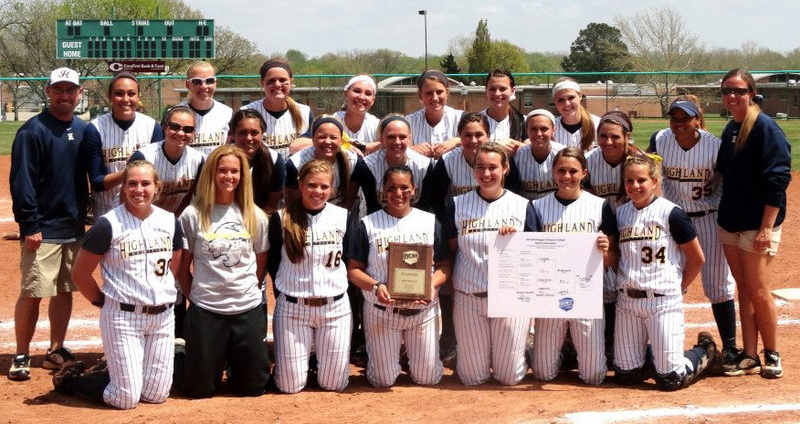 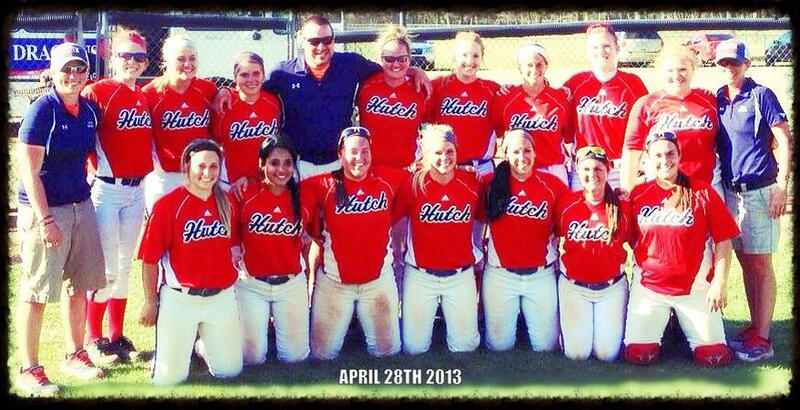 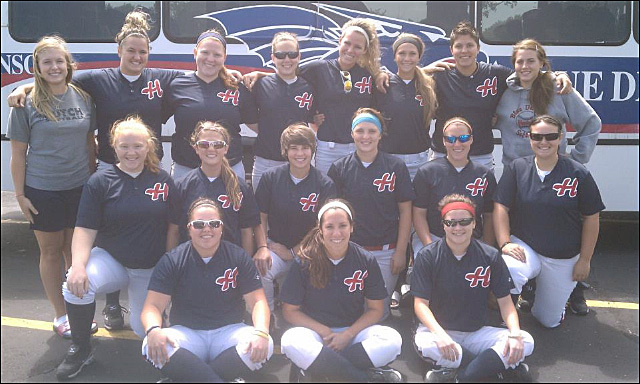 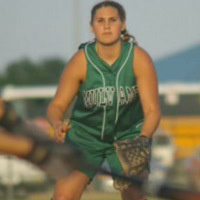 Holt led the team in runs scoread (37), triples (6), on base percentage (.402), and stolen bases (24). 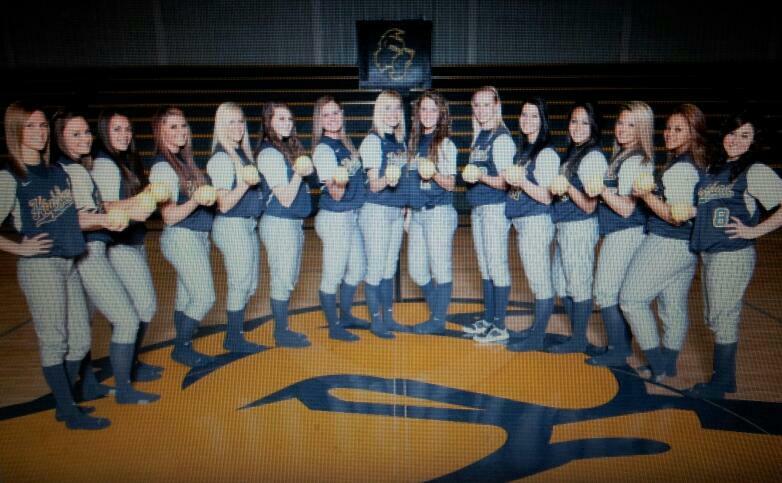 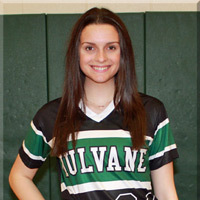 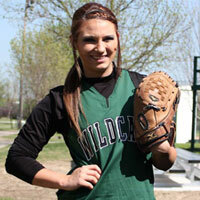 She is ranked 8th in the nation in triples and 33rd in stolen bases. 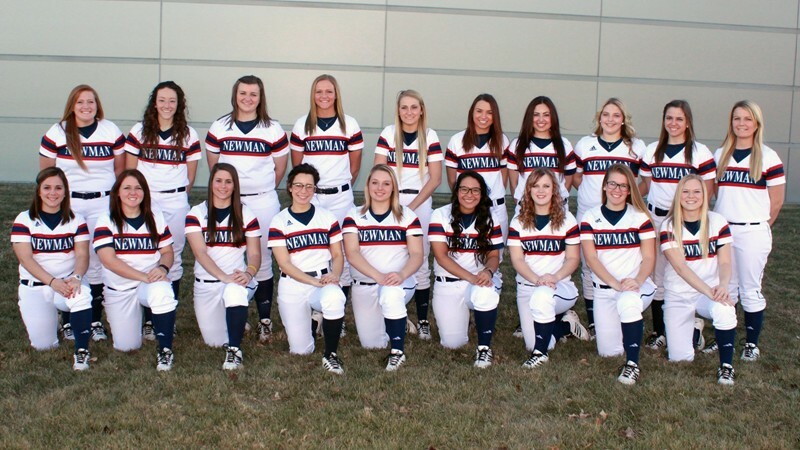 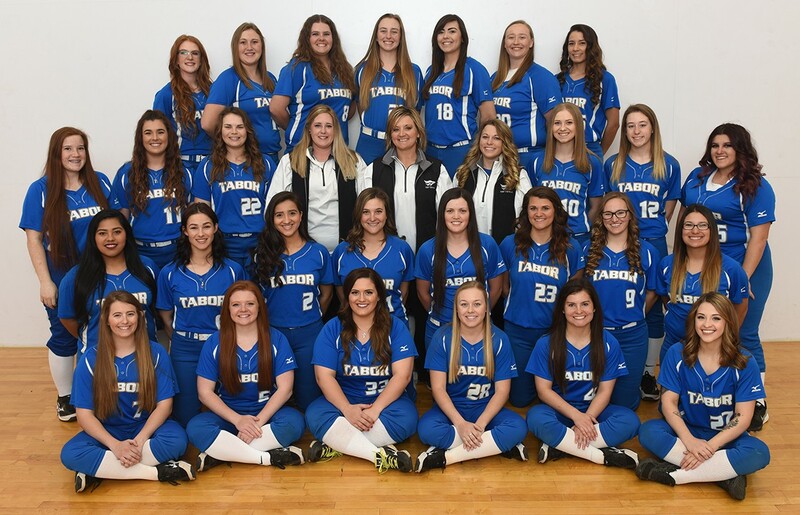 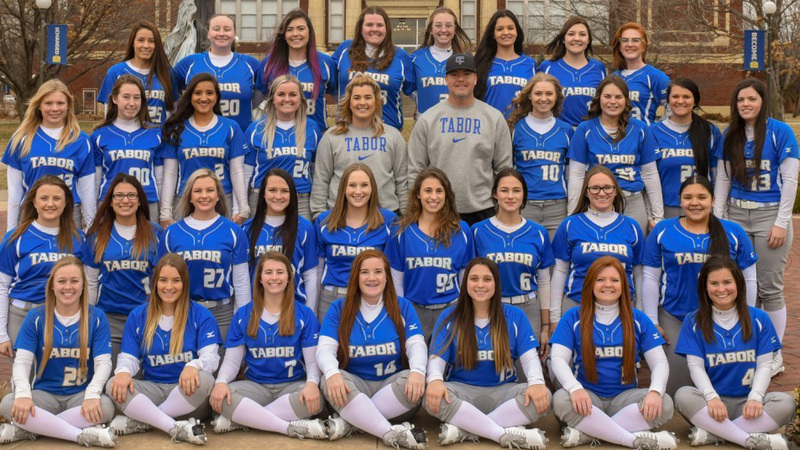 Click here for the 2016 KCAC Conference List. 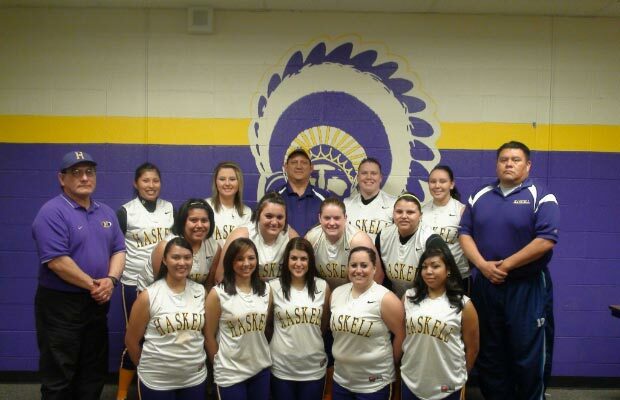 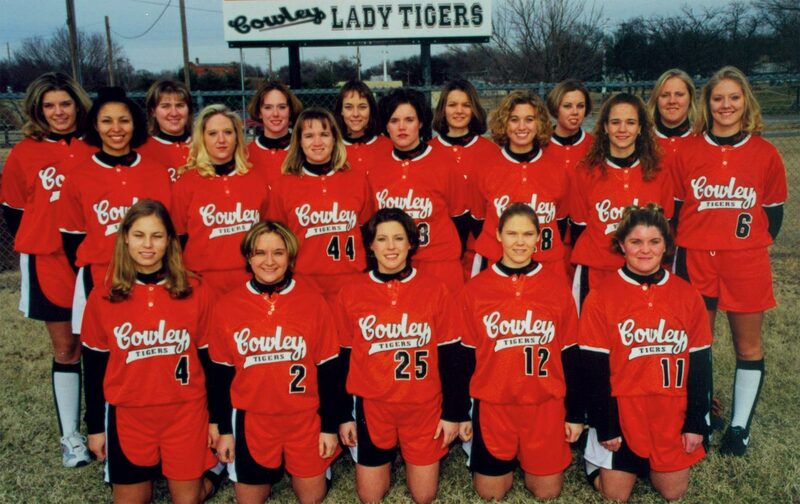 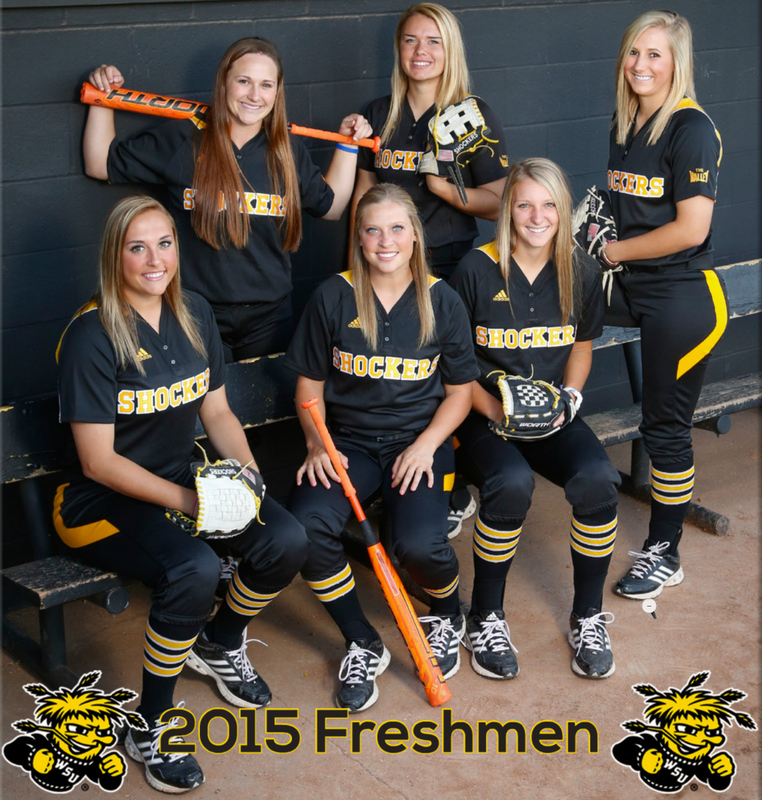 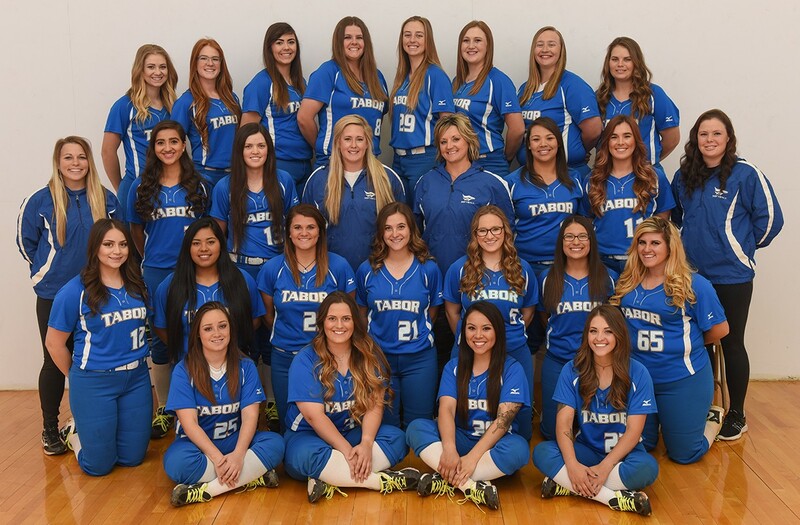 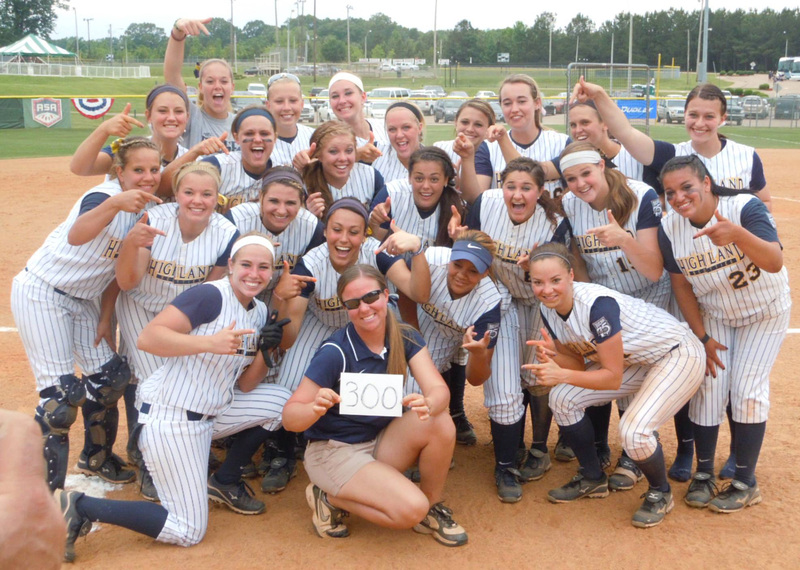 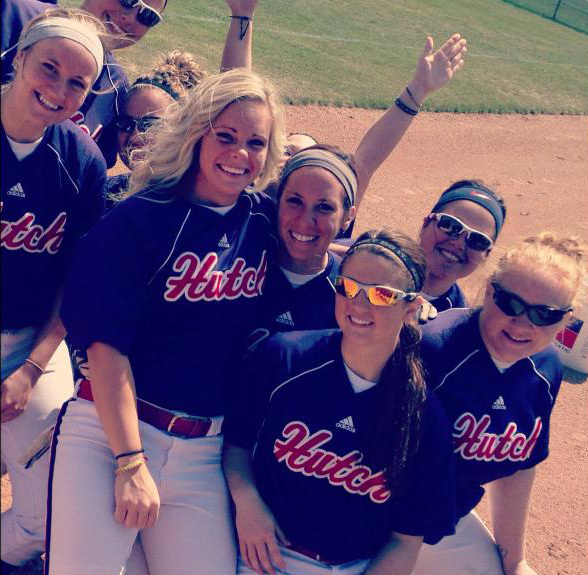 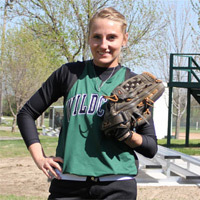 Kourtney was redshirted, then her college softball career was cut short with shoulder injury. 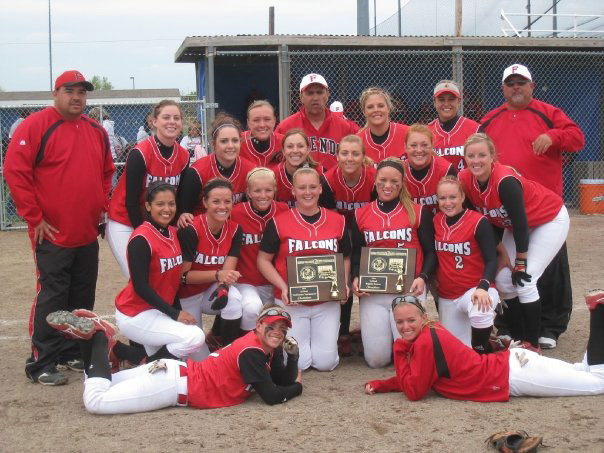 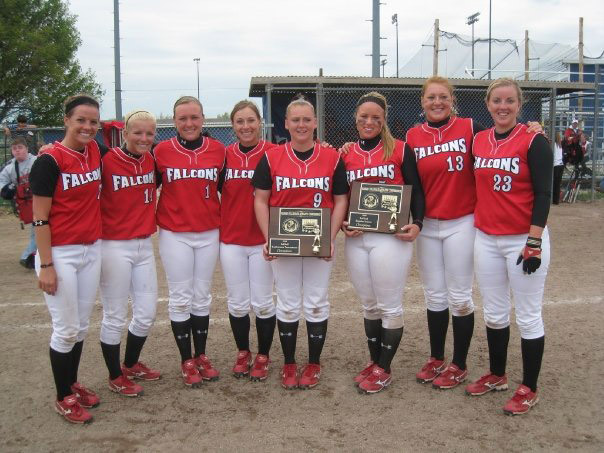 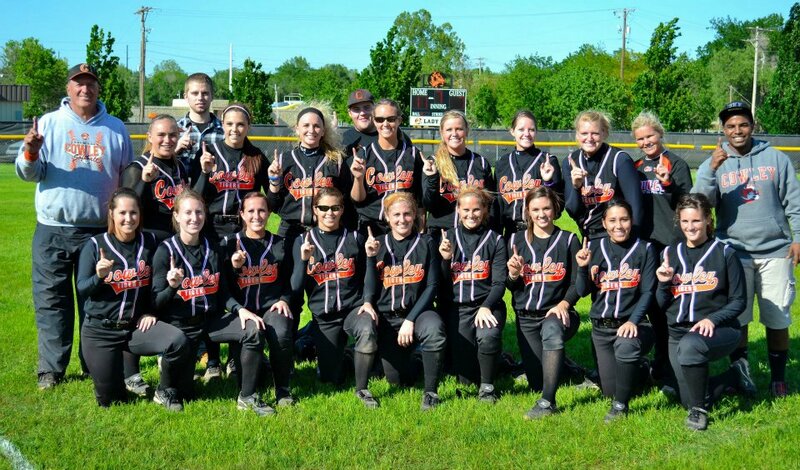 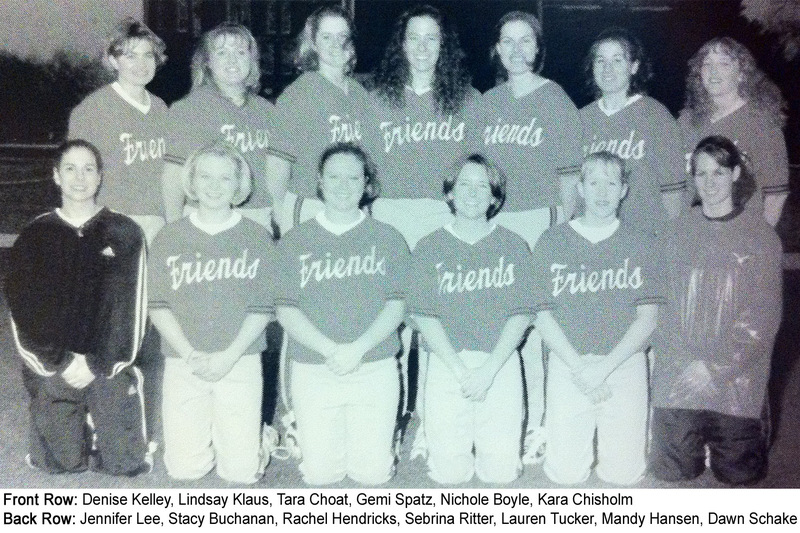 Friends were conference and regional champs both years Abby played. 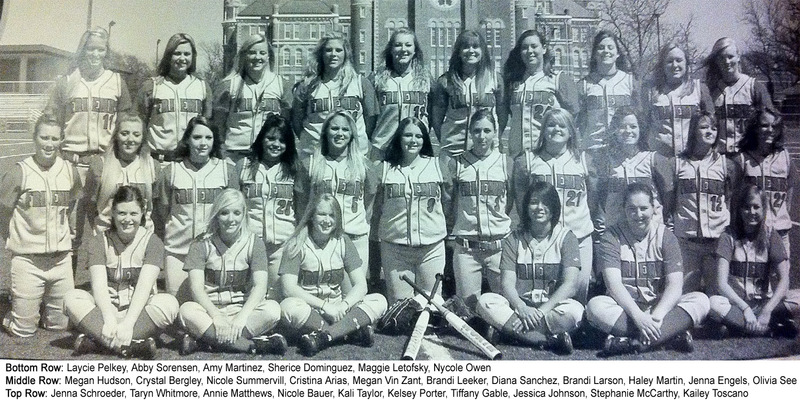 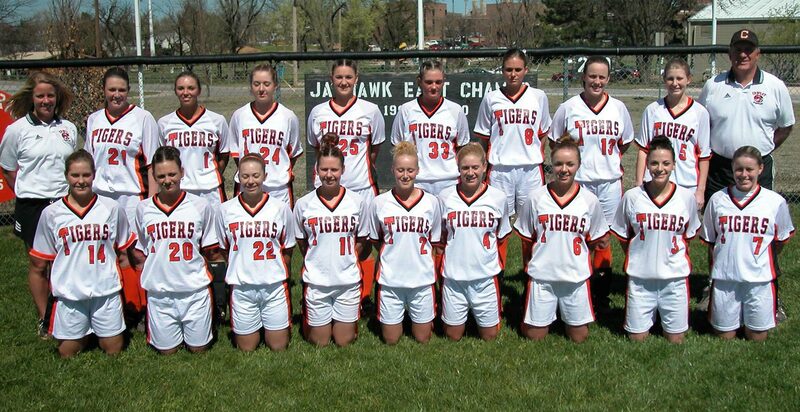 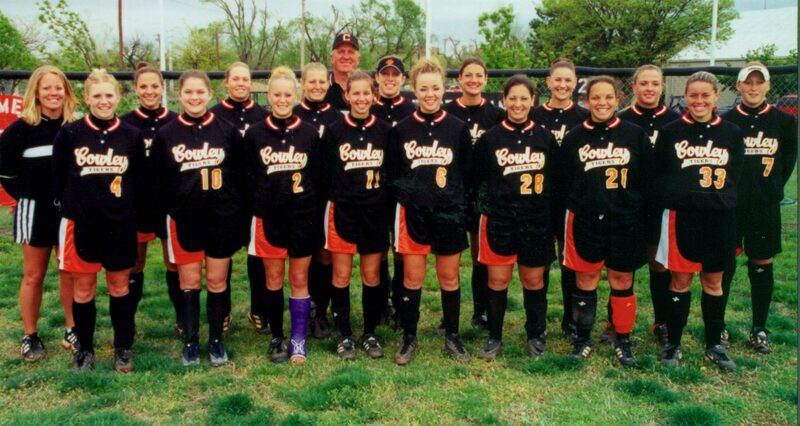 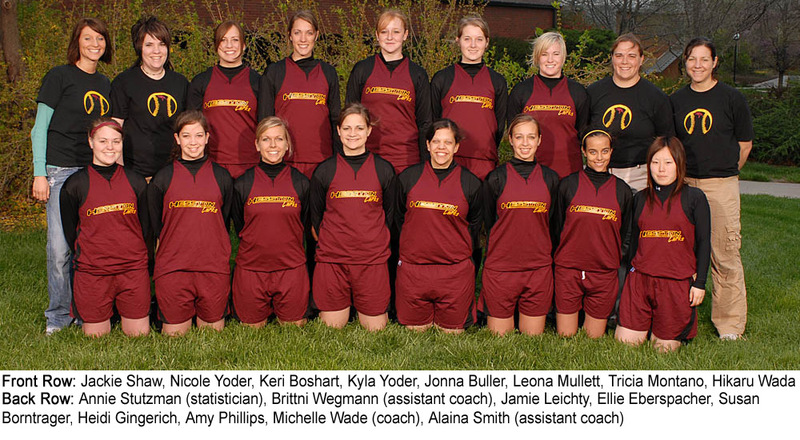 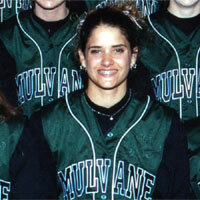 Gemi was All-League KCAC, and Team MVP in 2000. 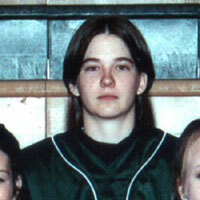 Gemi also played volleyball at Friends. 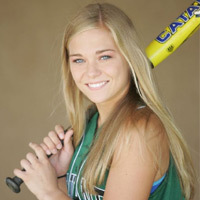 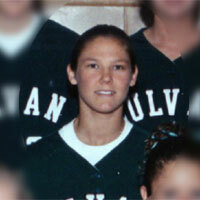 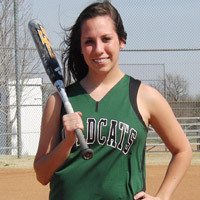 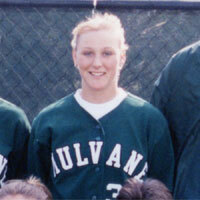 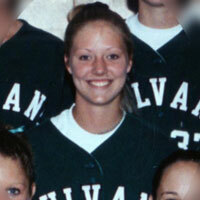 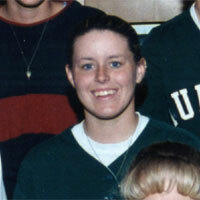 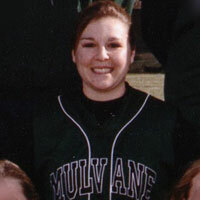 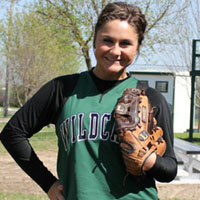 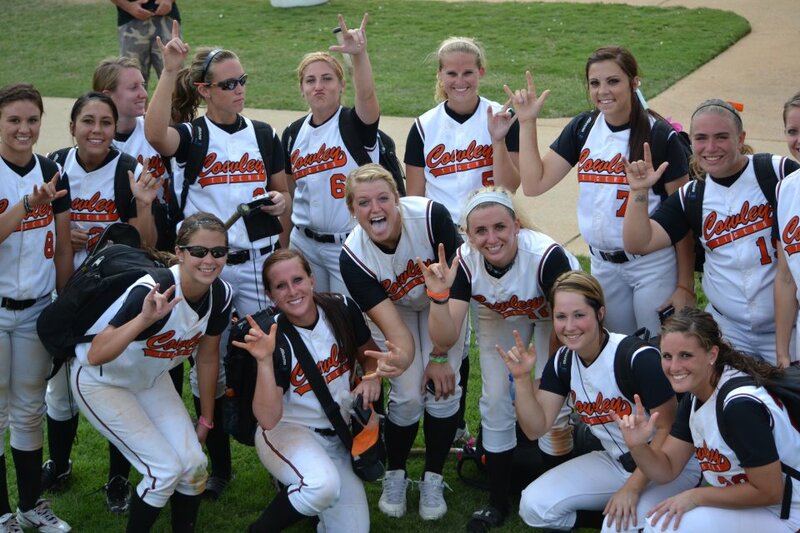 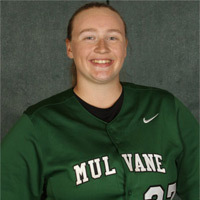 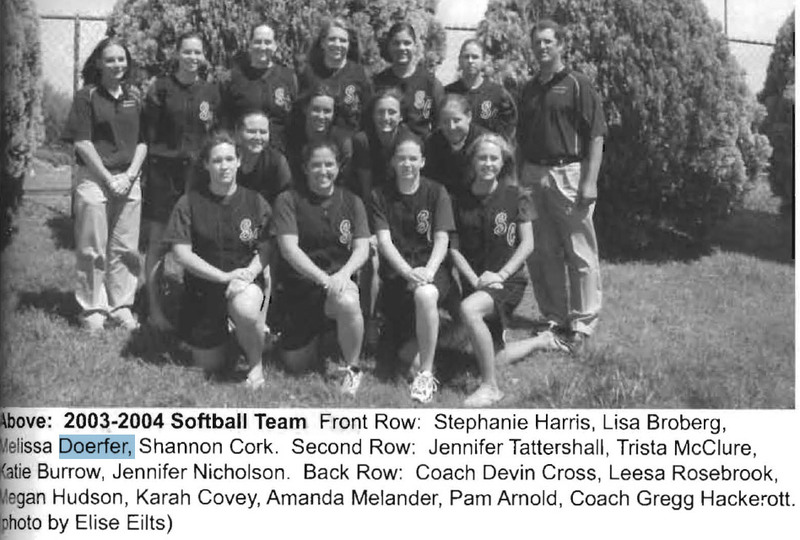 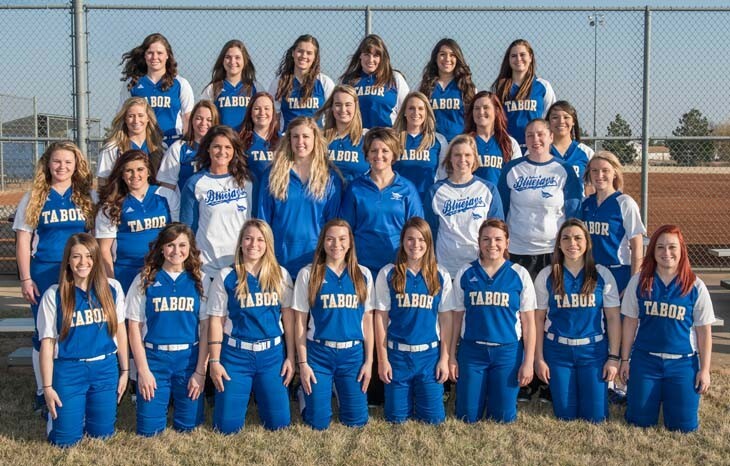 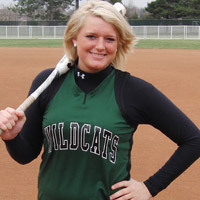 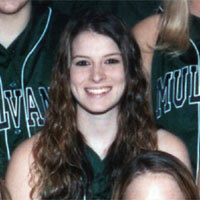 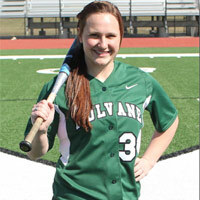 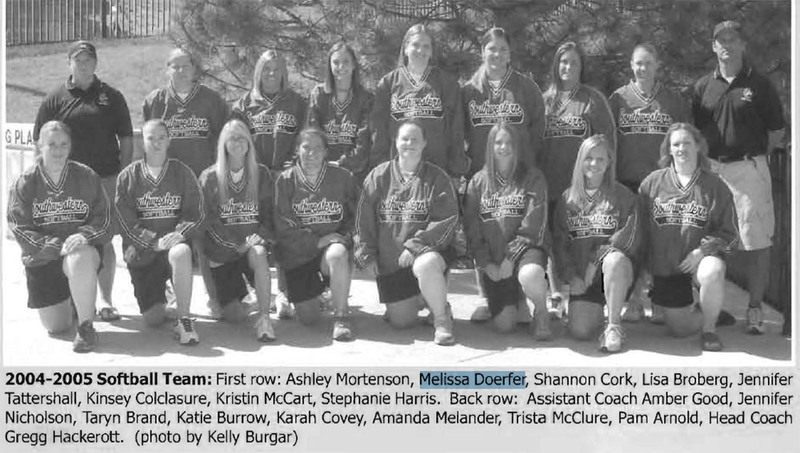 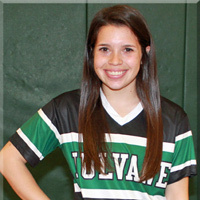 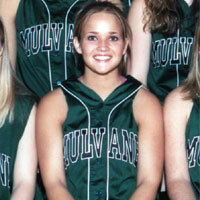 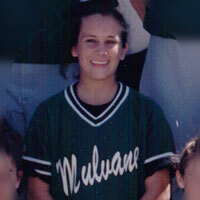 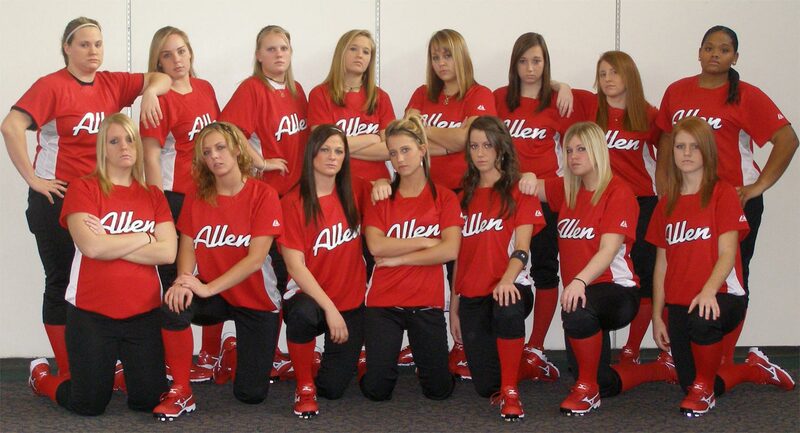 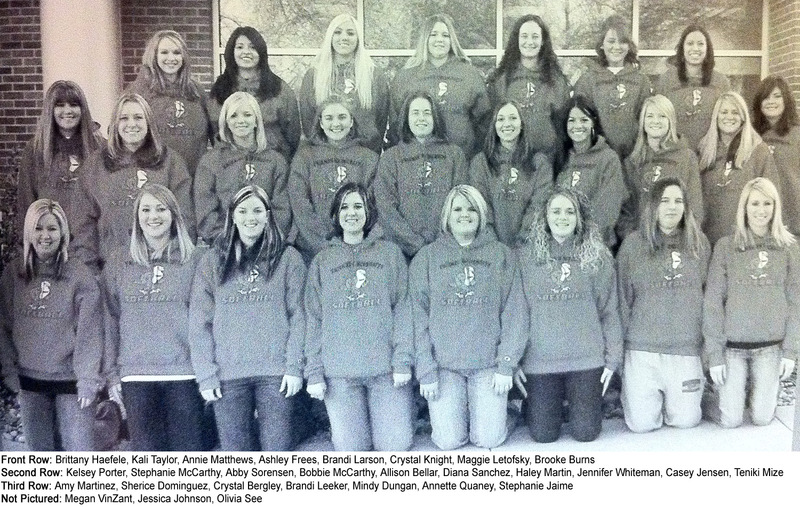 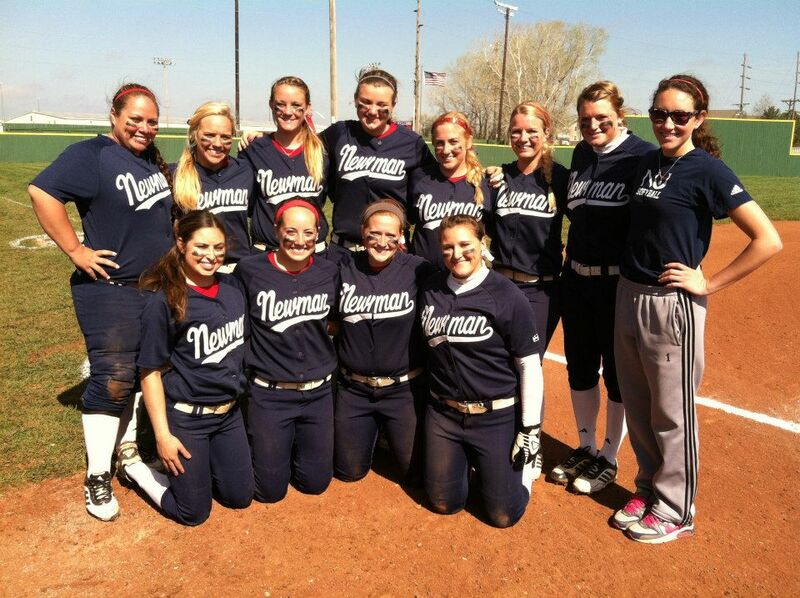 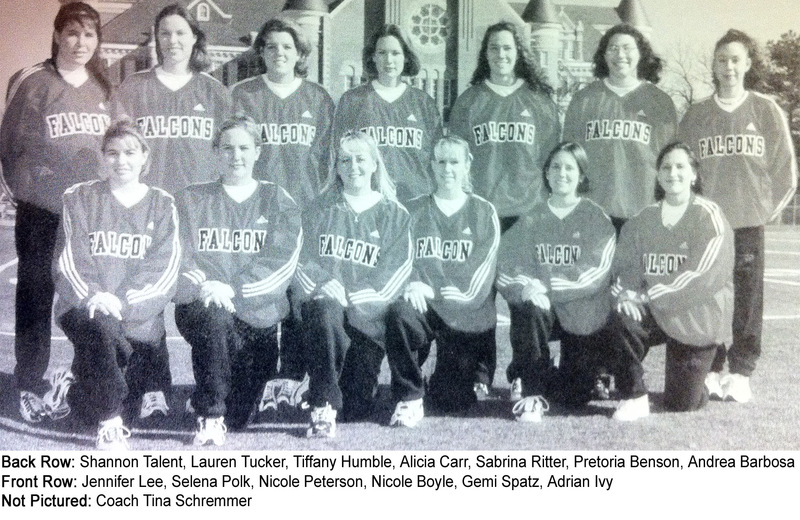 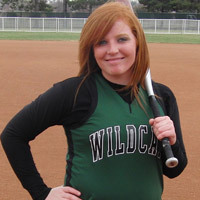 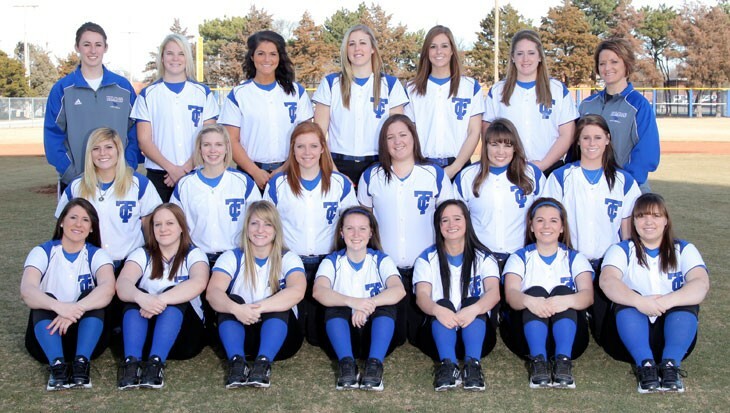 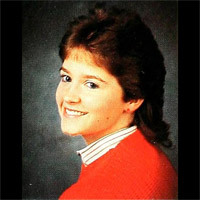 Teri played for a Mulvane summer traveling team. 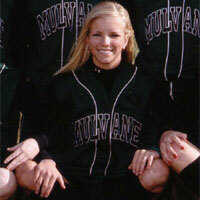 Mulvane did not have a high school program until 1987. 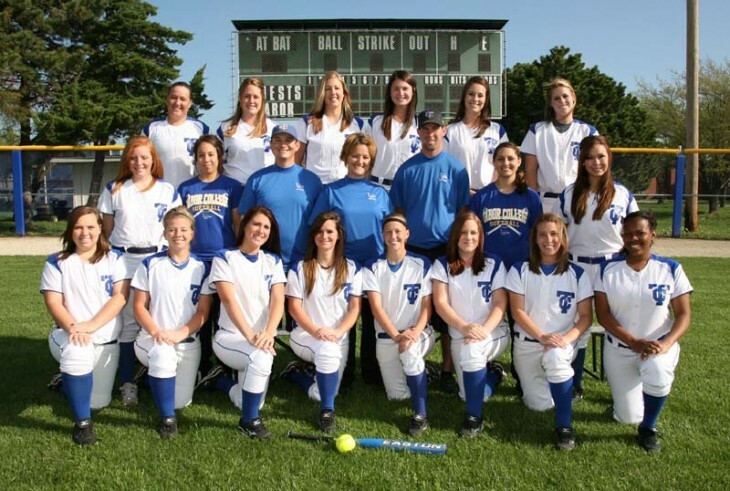 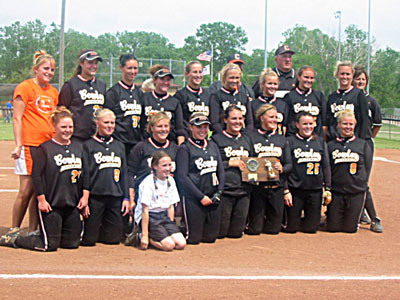 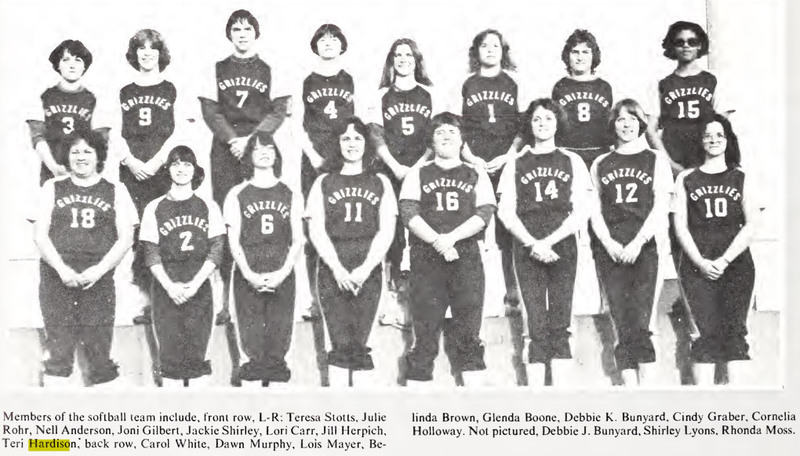 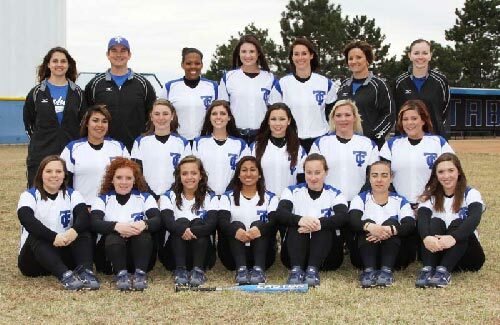 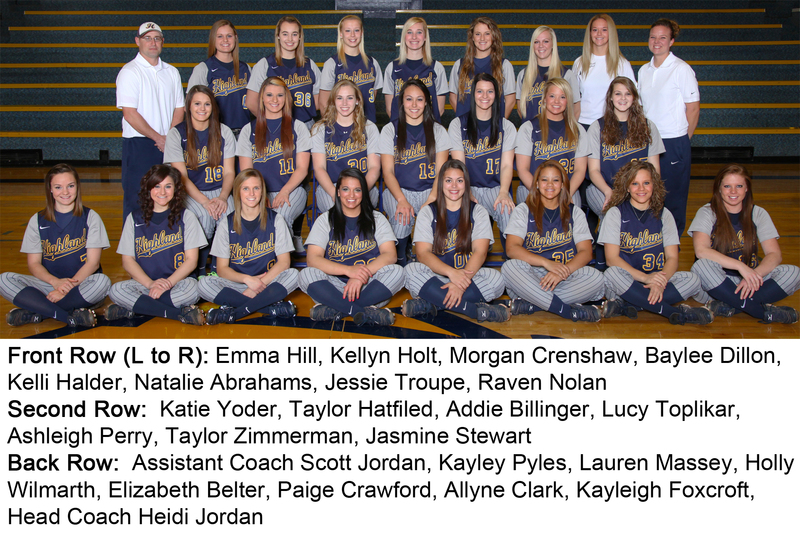 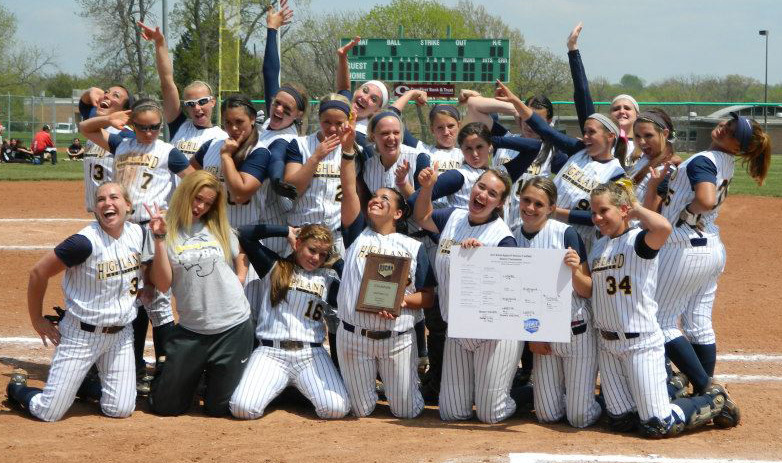 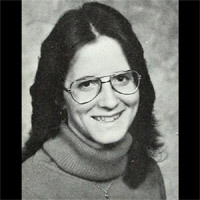 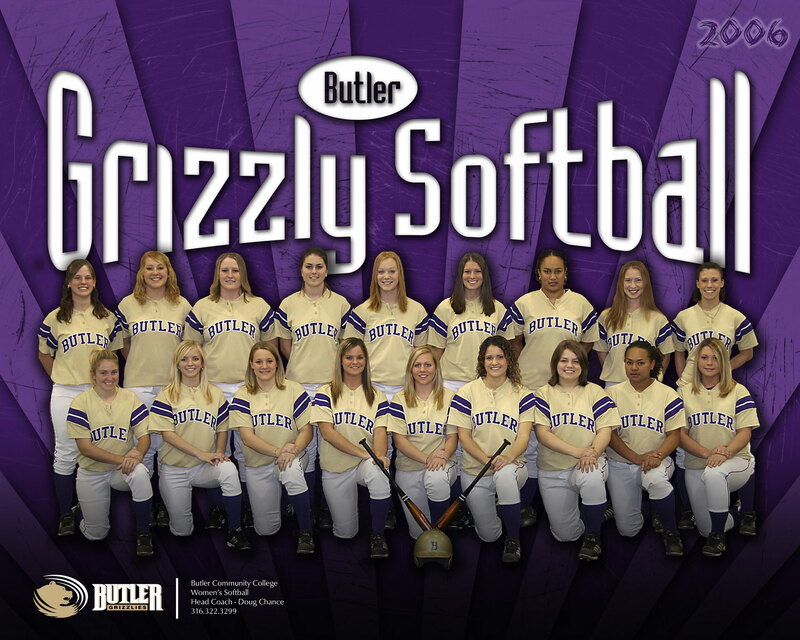 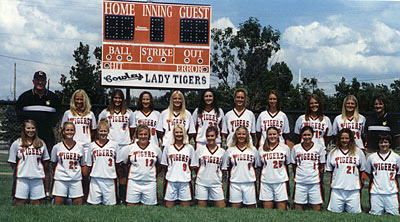 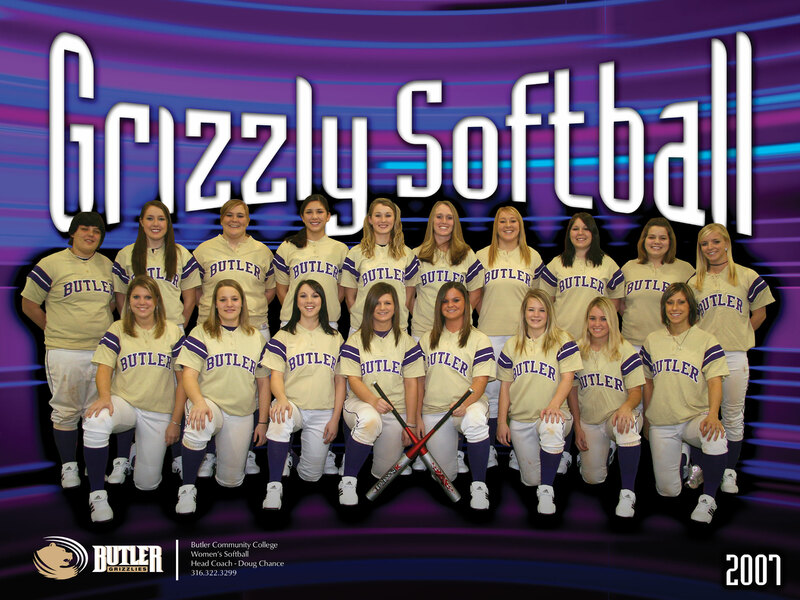 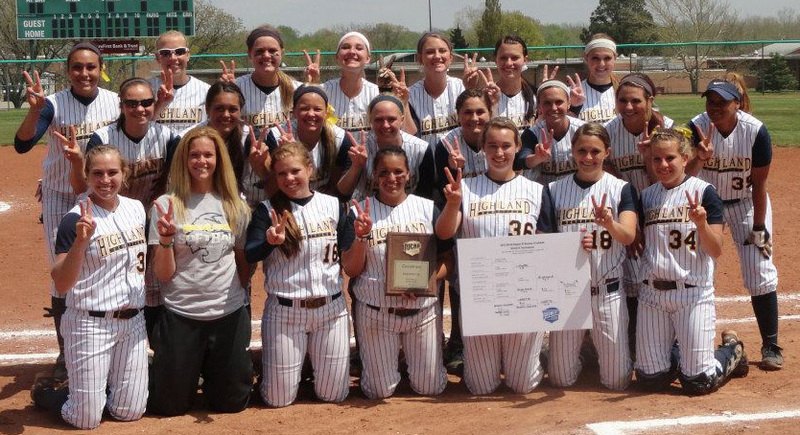 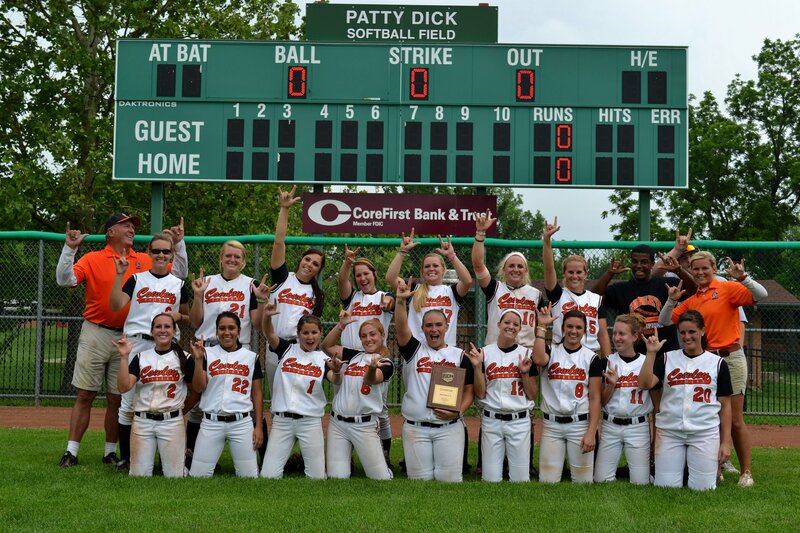 1978-79 was the first year for the Butler Softball program.